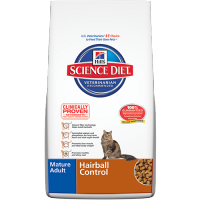 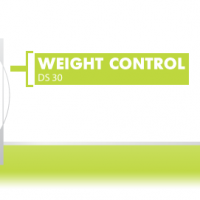 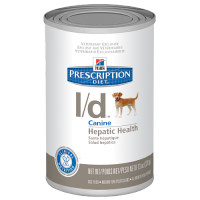 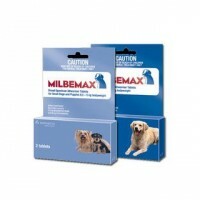 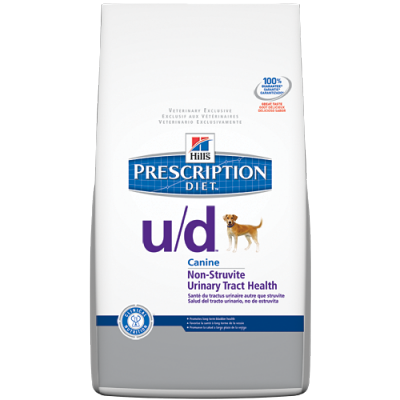 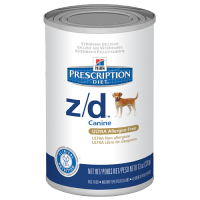 Hill’s® Prescription Diet® b/d® Canine is a complete and balanced food that provides all the nutrition dogs need. Please consult your veterinarian for further information on how our Prescription Diet® foods can help your dog to continue to enjoy a happy and active life. 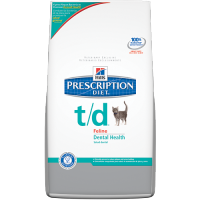 Hill’s® Prescription Diet® b/d® Canine is a complete and balanced food that provides all the nutrition dogs need. 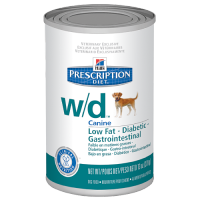 Please consult your veterinarian for further information on how our Prescription Die® foods can help your dog to continue to enjoy a happy and active life. 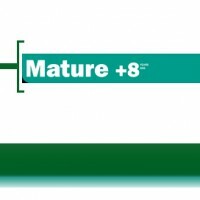 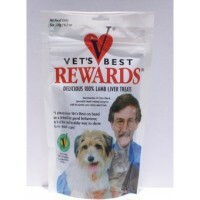 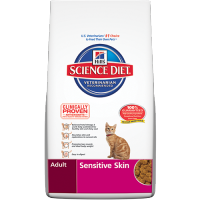 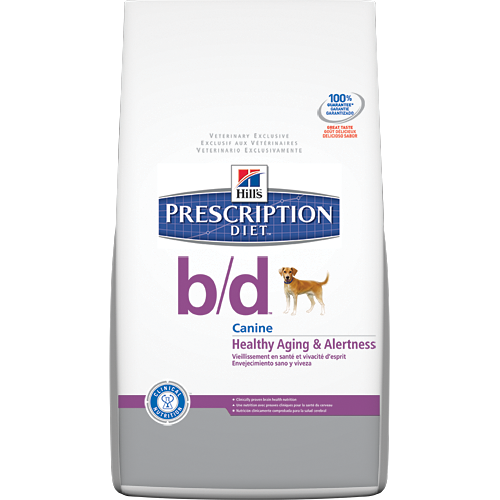 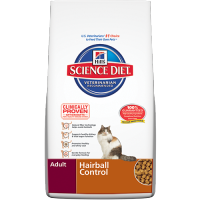 Be the first to review “Hill's Canine b/d Healthy Ageing & Alertness DRY 7.9kg” Click here to cancel reply.